Artists Alley « Midlife Crisis Crossover! 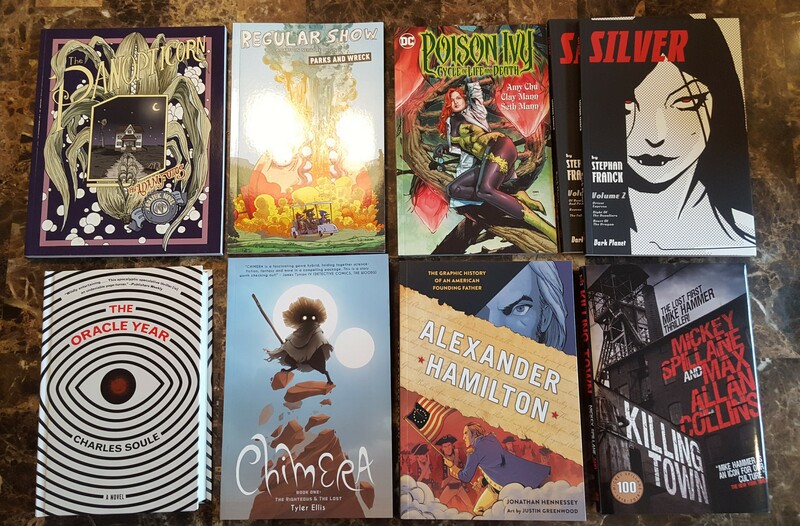 This year’s new reading haul. I may have to work more overtime to pay this weekend off. …and the densest Artists Alley we’ve ever seen. Eleven double-length rows of writers, artists, cartoonists, painters, print makers, button sellers, novelists, professionals, amateurs, up-‘n’-comers, elder statesmen, internet sensations, and quiet ones you gotta watch. 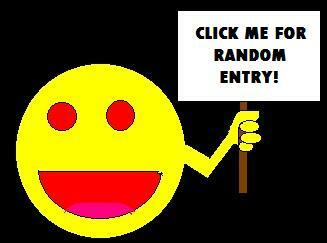 It was an array so nice, I had to walk it twice, and I still missed a few people I’d wanted to meet. Some had autograph lines longer than the voice actors’. Some just weren’t at their tables when I passed by. A few called in sick, but are hopefully feeling much better now. But before we got that far, we managed to make time for a pair of panels — one about comics, the other about Star Wars. Previously on Midlife Crisis Crossover: my wife and I spent two days at the seventh annual Chicago Comics and Entertainment Exposition, where Midwest comics fans in particular and geeks in general gather together in the name of imaginary worlds from print and screen to revel in fiction and touch bases on what’s hot or cool at this moment in pop culture. Last year Anne and I discussed the notion of no longer considering any conventions an automatic buy-in until and unless the guest list gave us a solid reason to commit. They’re expensive and the guest lists aren’t always tailored to our specific areas of fandom or nostalgia. 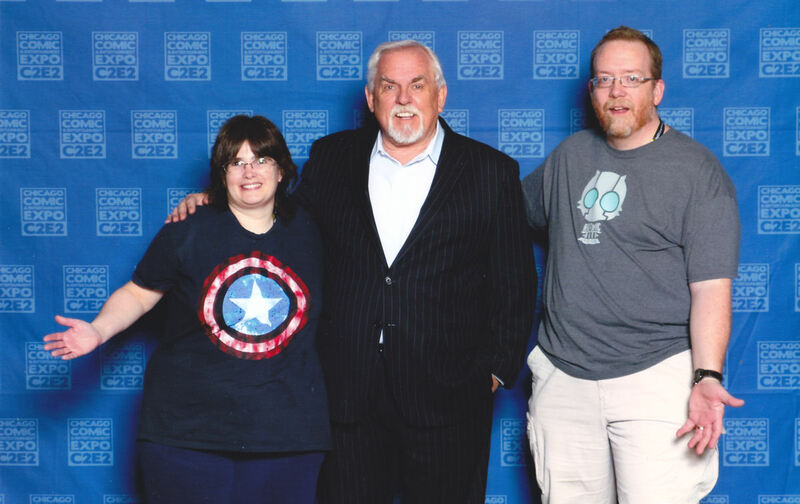 When C2E2 added TV’s John Ratzenberger to their 2016 roster, he was the first sign that I knew we’d be there. From TV’s Cheers to every Pixar movie ever, ol’ Cliff Clavin has been a part of our lives from childhood to adulthood. 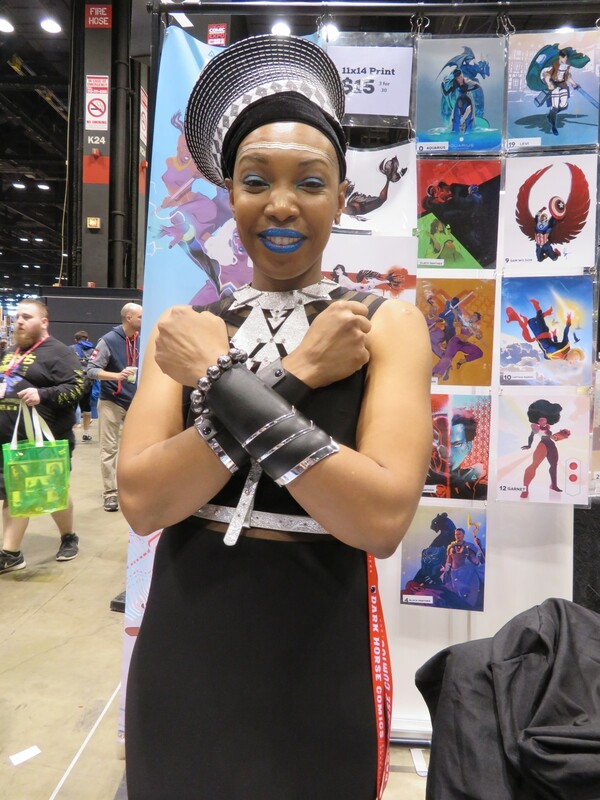 We met him twice at C2E2 — once at his autograph booth, where he confirmed he’ll indeed return for Finding Dory, and once at his photo op, where we sensed he was not a jazz-hands kind of guy. ‘sokay, no harm done. Right this way for the comics creators and the other big ’80s star we met! How Much Would You Pay for Midwest Convention Space? Who North America is a regular staple at our regular cons. They seem to be doing okay, even though they have to pay for four or five times the space. 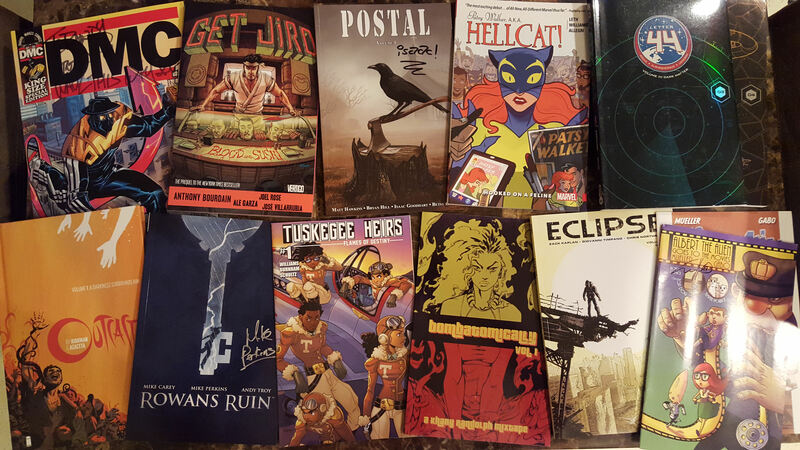 This past Wednesday I walked into my comic shop and waded into the middle of a conversation about booth space prices. Awesome Con is staging their first Indianapolis show in October, and the guys weren’t too keen on what was being asked, how much extra a corner booth would cost over an endcap, and why the con’s rep promised them a “locals” discount over the phone that appeared nowhere in the marketing materials. Much snickering ensued. Hey, kids! 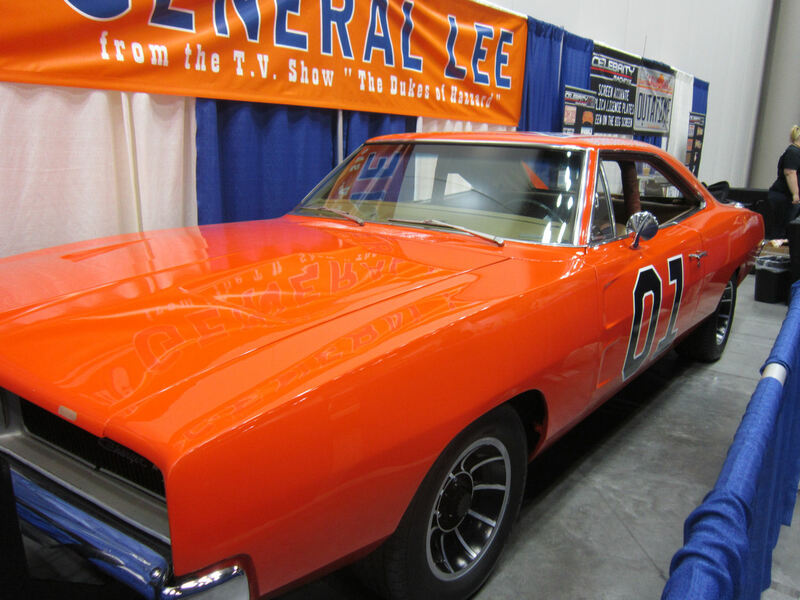 It’s the world-famous General Lee from TV’s The Dukes of Hazzard! Everyone likes TV cars, right? TV cars are pop culture and therefore totally on-topic at Indy PopCon. Please enjoy this eye-popping, gas-guzzling, moonshine-runnin’, crooked-cop-defyin’, Southern-fried, toy-selling idol of millions and be sure to Like and Share the heck out of it on all the best social media so I can finally take one evening this week to go rest and relax without fear of the oncoming post-convention traffic plateau. Remember, the power of my recuperation is your hands. At long last, the week-long marathon reaches the end of its journey here on MCC! Presenting one last round of photos from the first annual Indy PopCon at the Indiana Convention Center in Indianapolis. Yes, we here at Midlife Crisis Crossover realize we’re still reliving this shindig long after the rest of the Midwest has gone back to their daily routine and stopped reminiscing about last weekend. And I can’t deny it’ll be nice to move on to other subjects and writing forms after this. We’re almost there, I promise. Part Eight, then: the sights we saw (besides costumes) and the personalities we met. Right this way for the last Indy PopCon 2014 hurrah!